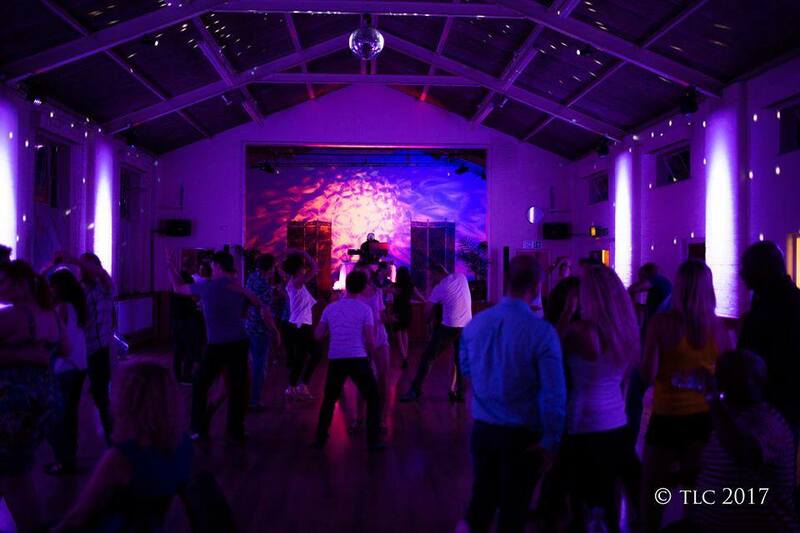 This is a fantastic freestyle night with the lessons included, where we love to dance all styles and party hard. 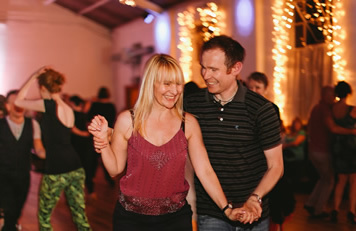 Why not bring your non-dancing friends to the Beginners class, to try Salsa. 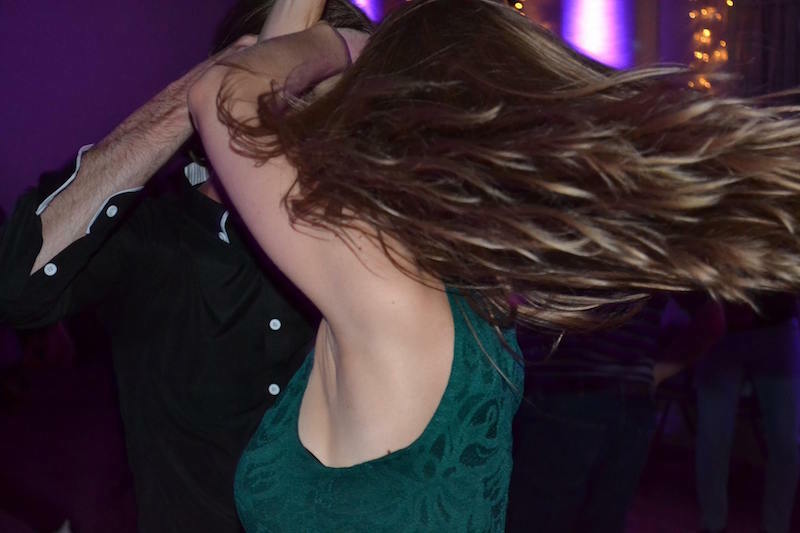 However, if you are new to the area and already dance salsa, then we would suggest doing the lessons so that you get to know our friendly dancers while changing partners in your respective class. This is a fantastic party night where TLC is joined by super guest teachers. 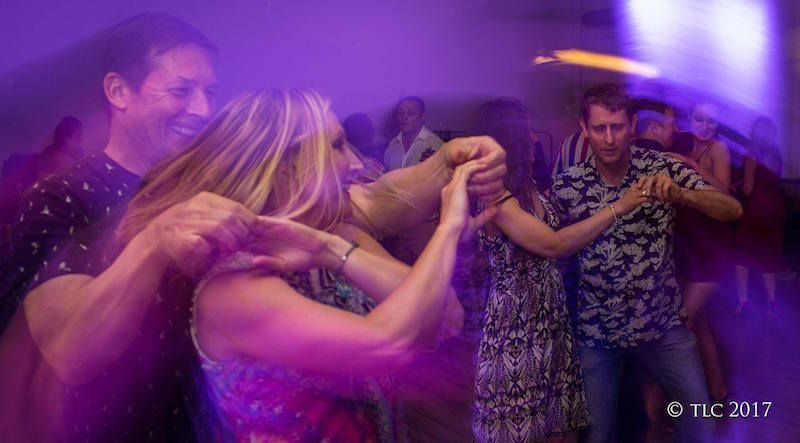 Join us for a fun evening of dancing with an exceptionally friendly vibe. 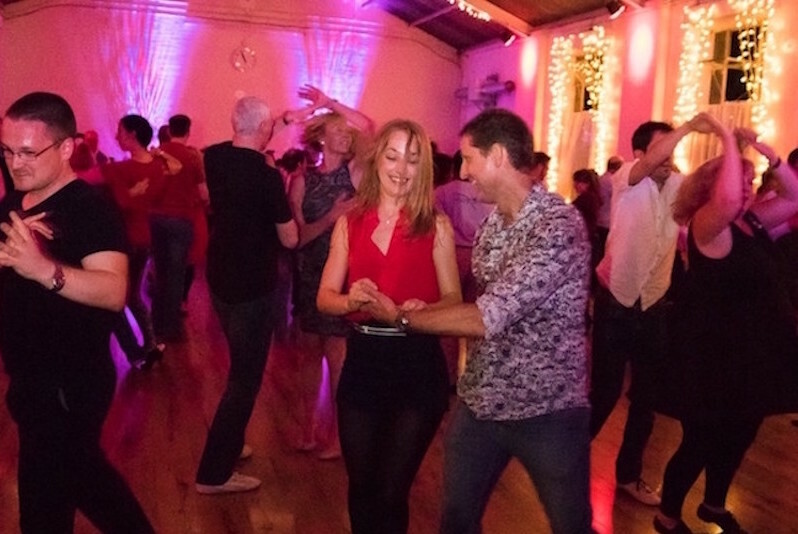 We also have a beginners class, so why not bring your friends along to try salsa! 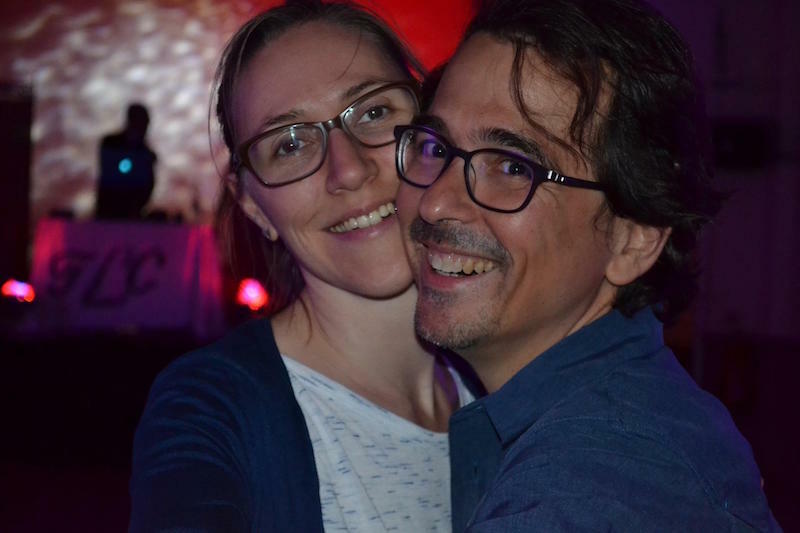 If you are new to the area, or to TLC, and already dance salsa, then we would suggest doing the lessons so that you get to know our friendly group of dancers while changing partners in your respective classes. 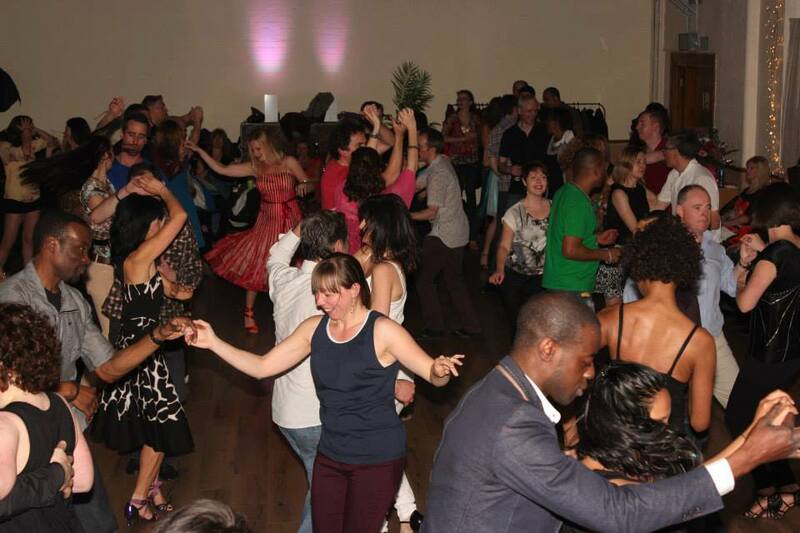 Join us for our superb Kizomba party night at TLC with special guest teachers & DJs and dancing until 2am! TLC has a superb dance floor, a really friendly vibe, and parking. There is also a kitchen for you to make your own teas and coffees all night (included in the price) and soft drinks available for £1 – or please bring your own which can include alcohol. Join us for our 50:50 Bachata and Salsa party night at TLC with super special guest teachers Alex Magnesson and Joanna! There is also a Beginners class if you have never experienced this beautiful dance! 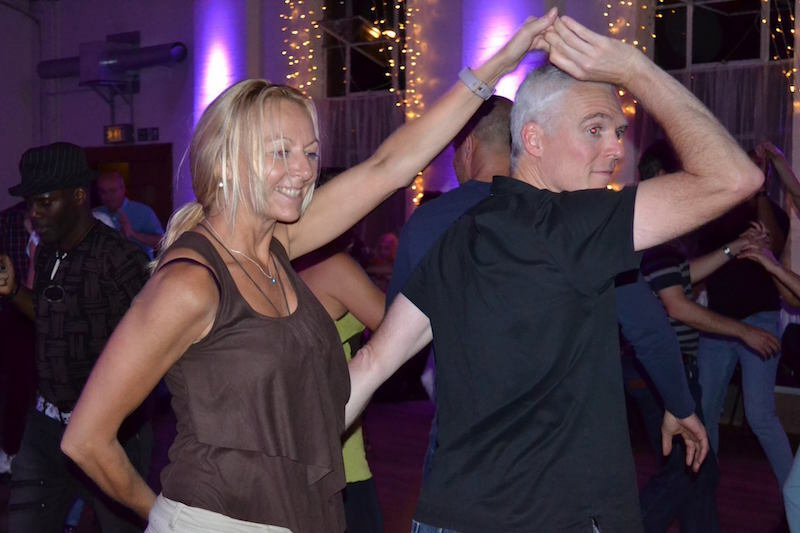 If you are not doing the classes then please join us after 9.30pm for a kicking night where you can meet up with all the Salsa, Bachata and Kizomba ‘family’ from near and far. However, if you are new to the area and already dance Bachata, then we would suggest doing the lessons so that you get to know our friendly group of dancers while changing partners in your respective classes. The TLC Milongas are always very popular. We have a very friendly atmosphere with a great mix of traditional and alternative music. We currently have about 3 or 4 milongas throughout the year, but not at any specific intervals, so please subscribe to our tango newsletter to automatically receive notification of dates, or check the Calendar or Upcoming Events on the website. Free refreshments are provided, including: tea, coffee, non-alcoholic punch, cakes, biscuits & other tasty nibbles! The TLC ball is so big it needed a page all to itself. 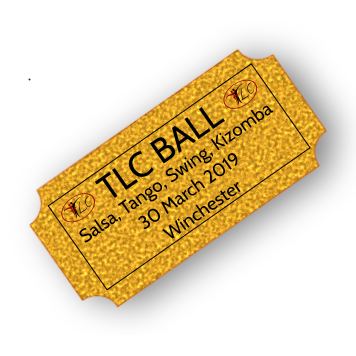 An exciting new collaboration between TLC & Dance2Salsa, bringing you an amazing day of workshops with fantastic teachers, followed by an awesome party night with guest DJs Angus Peters & Julian Summers, plus brilliant shows. Sometimes there’s just not enough time to fit everything we want to teach into the regular classes and party nights, so we put on extra workshops to be able to go into particular aspects in more depth. These are sometimes given by members of our team, but also by guest teachers. Each workshop has its own format and pricing so please see the individual event for details. Occasionally TLC either hosts or promotes events of a different nature, such as dancing al fresco, music concerts, film nights etc. For details please see the individual events.